At What Age Should My Child Be Confirmed? Jesus . 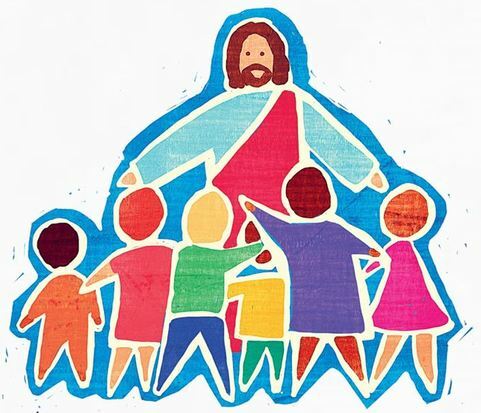 . . said, "Let the little children come to me, and stop keeping them away, because the kingdom from heaven belongs to people like these."